The Master of Liberal Studies (MLS) program of the College of Liberal Arts and Sciences provides opportunities to engage your curiosity in an intellectual exploration of the world of ideas. But the rewards of the pursuit of knowledge go beyond intellectual satisfaction. You will gain a refreshed approach to an enriched personal and professional life through a program that reinvigorates curiosity and creativity. You’ll gain fresh perspectives and the critical thinking, analytical, and communication skills so valued in today’s workplace. 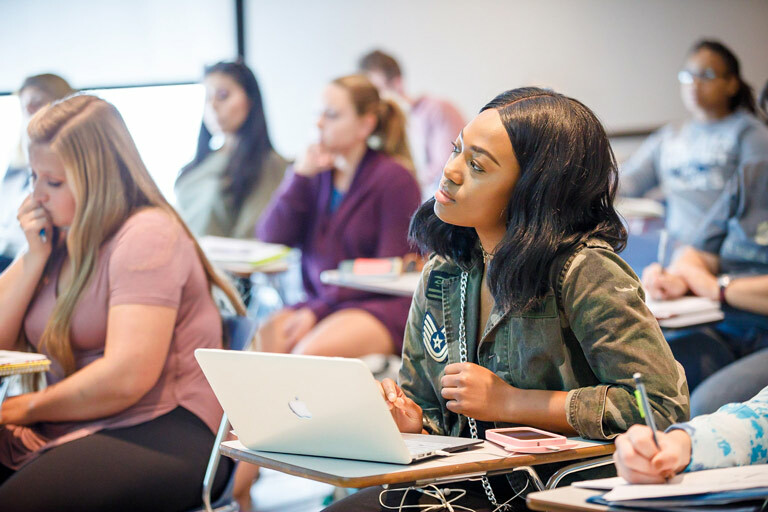 Students begin with an introduction to graduate liberal studies and interdisciplinary methodology, and then enroll in at least three core seminars in the humanities, the sciences, and the social sciences. Seminars combine detailed study of a particular topic with a broad interdisciplinary examination of ways of understanding. 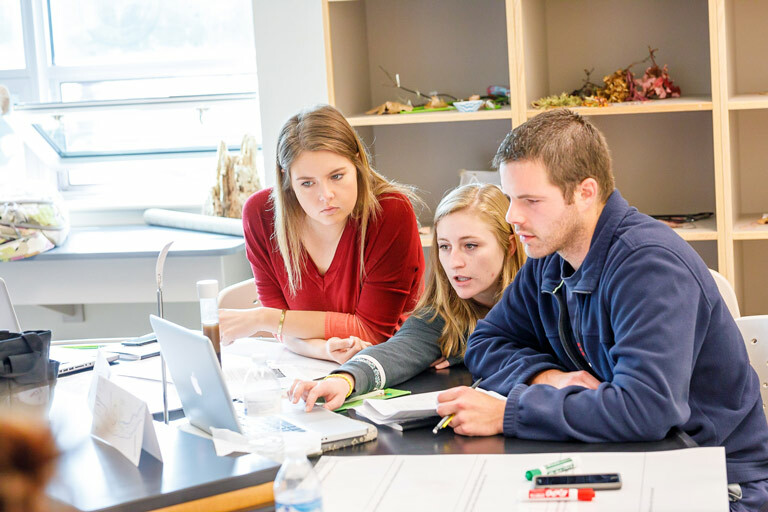 The MLS program draws on faculty with diverse expertise to explore topics through a multidisciplinary approach. Already a Master of Liberal Studies student? These resources are just for you. Interested in becoming a Master Liberal Studies Student?